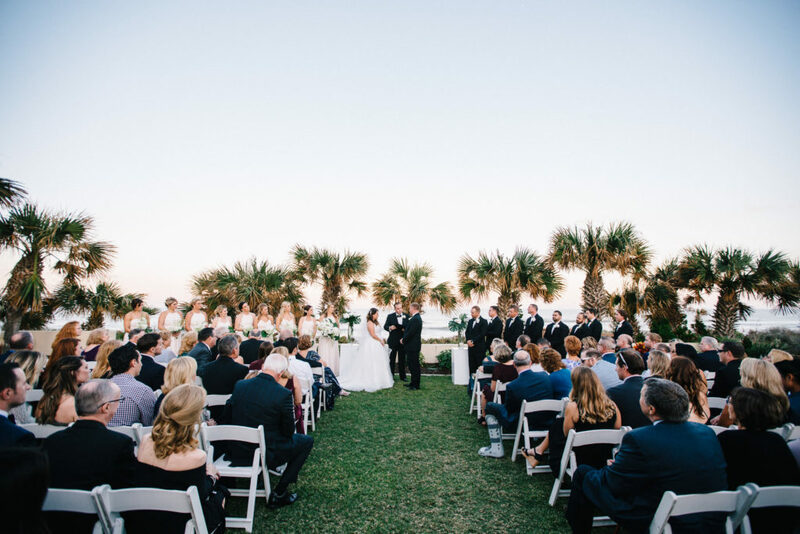 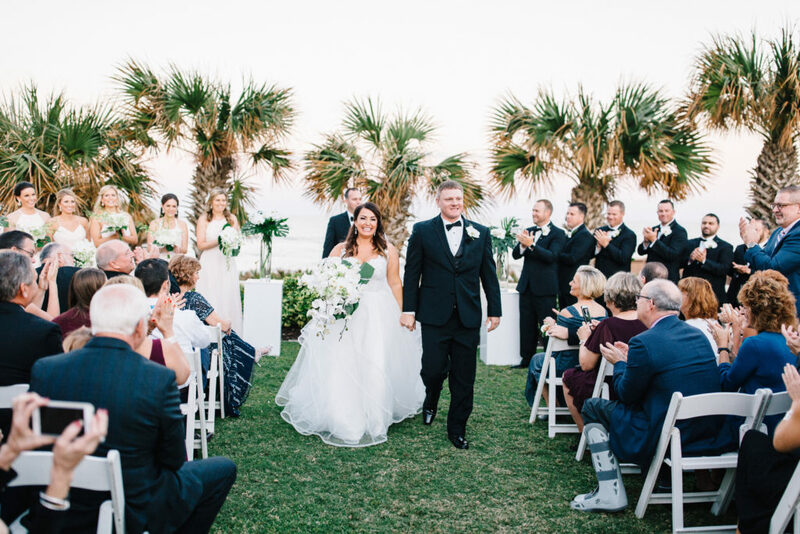 Hammock Beach Resort, located South of St. Augustine, in Palm Coast, Florida is the perfect venue for a wedding close to the beach. 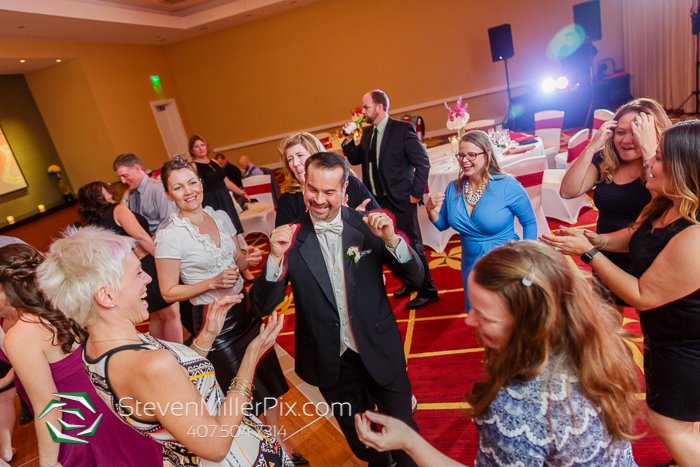 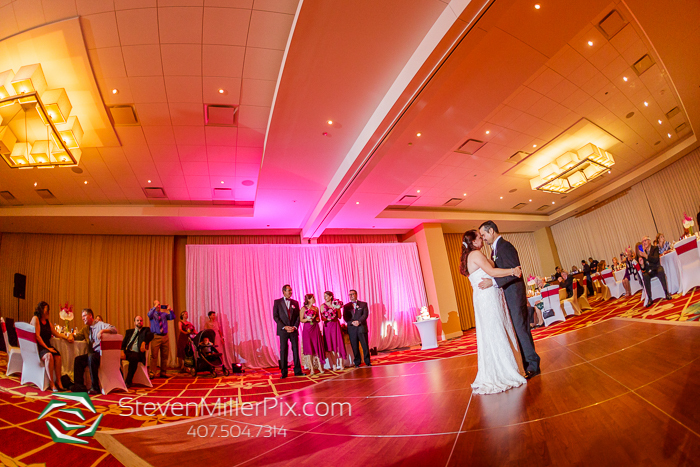 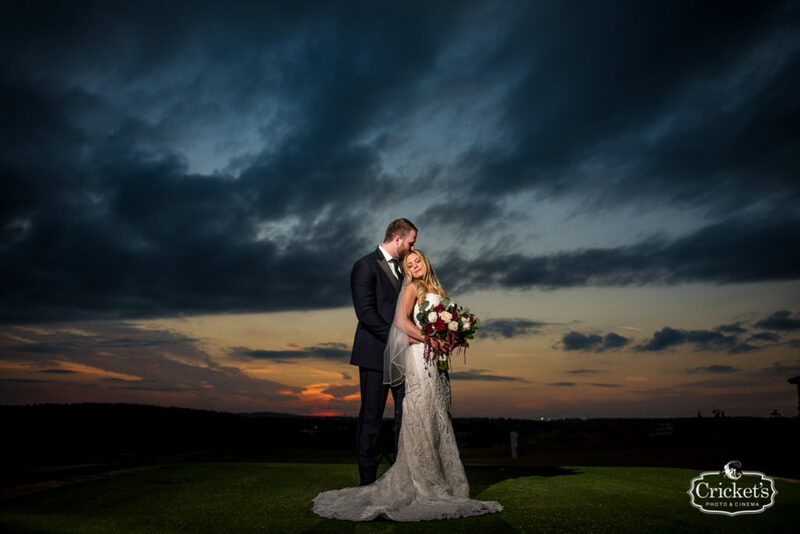 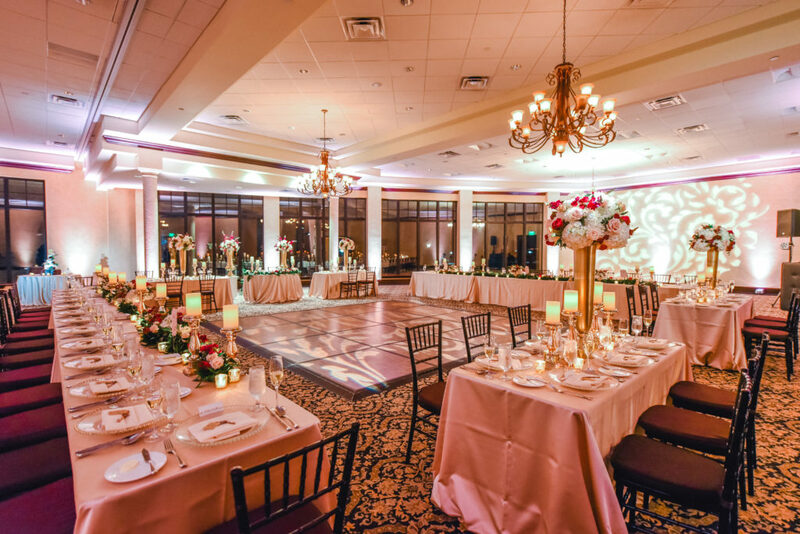 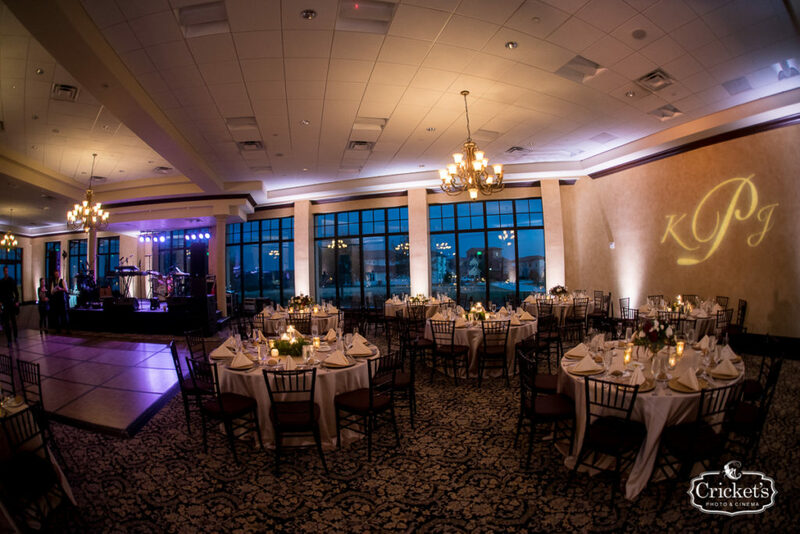 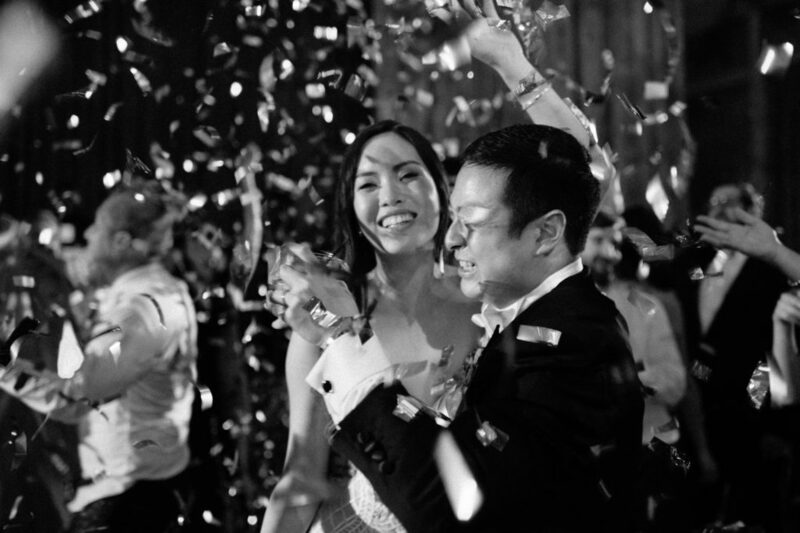 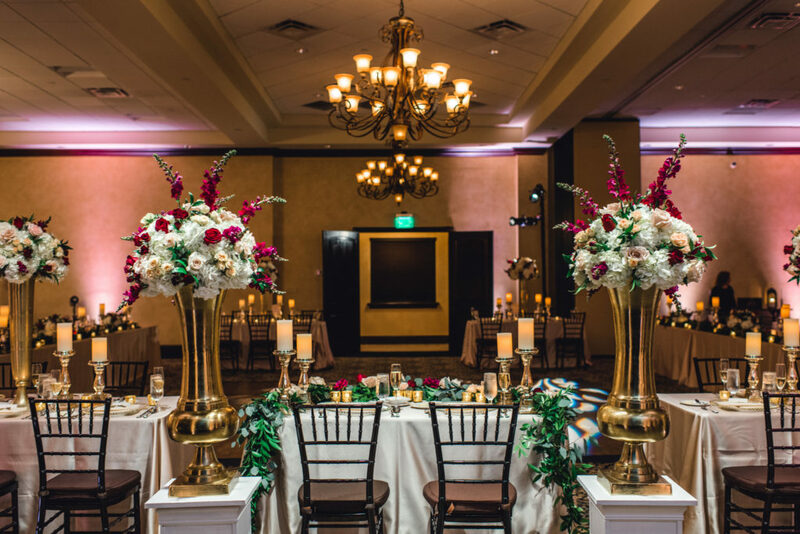 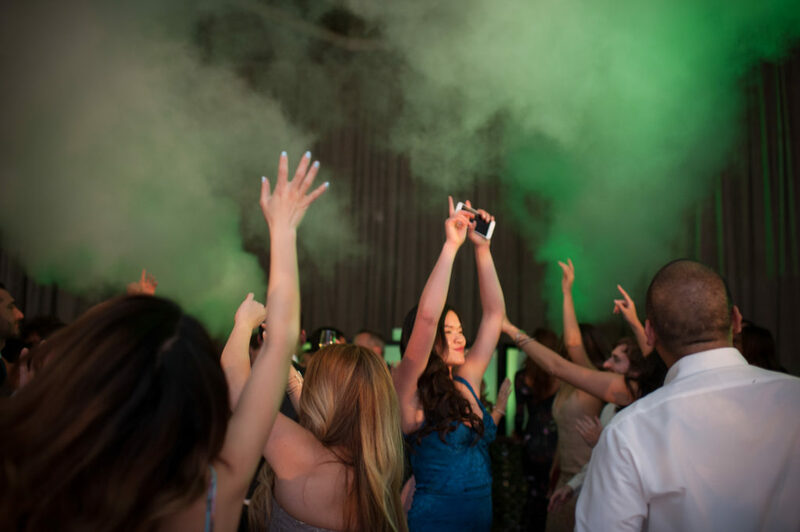 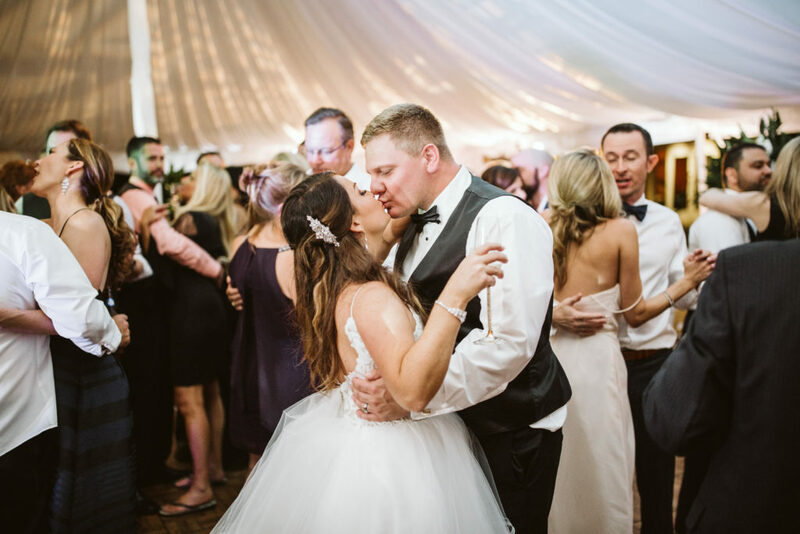 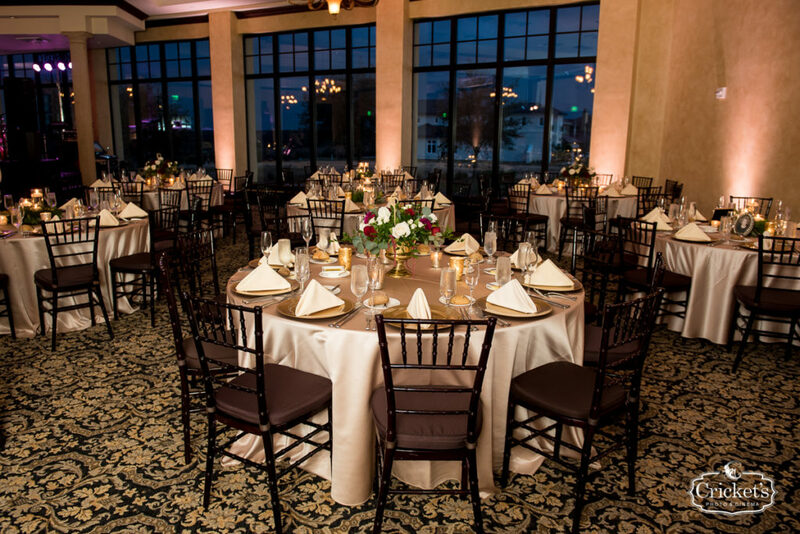 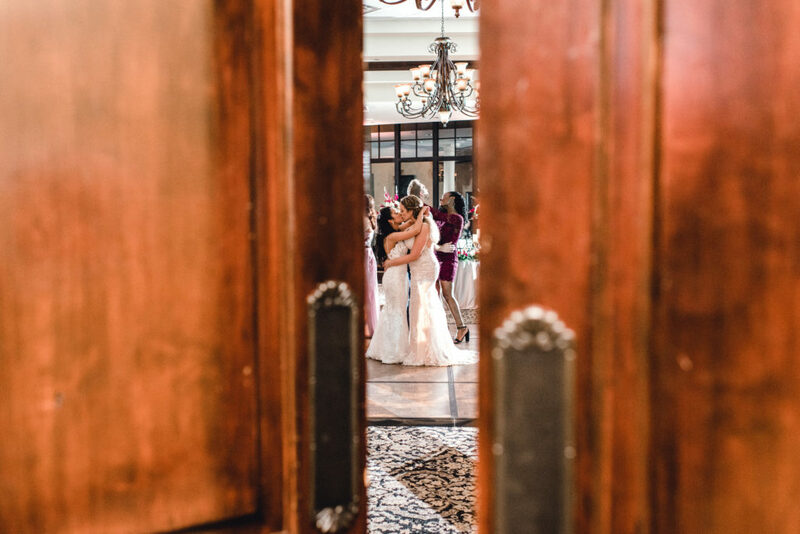 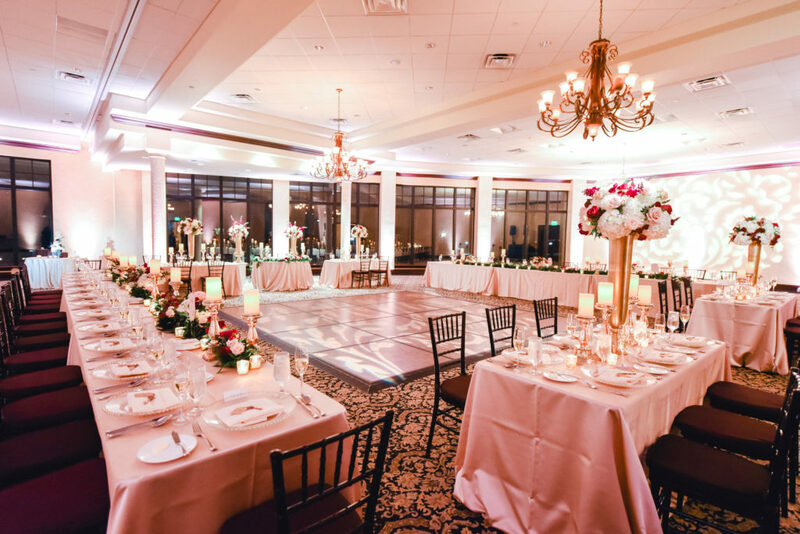 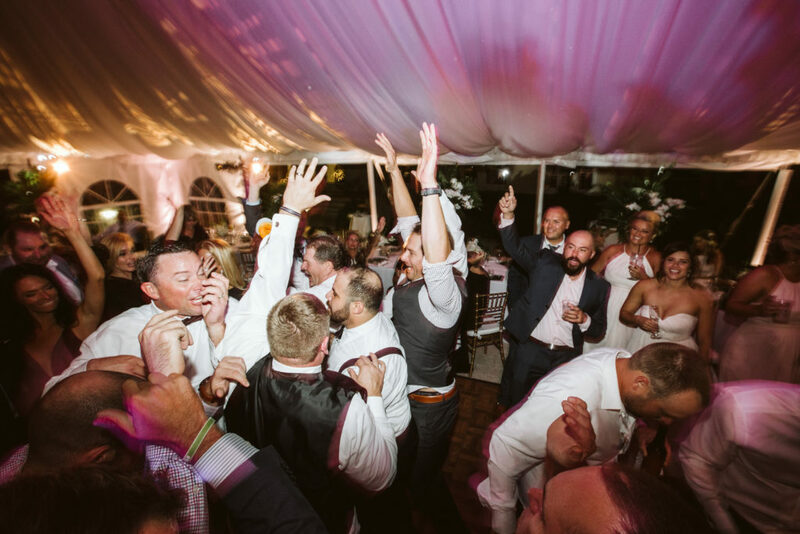 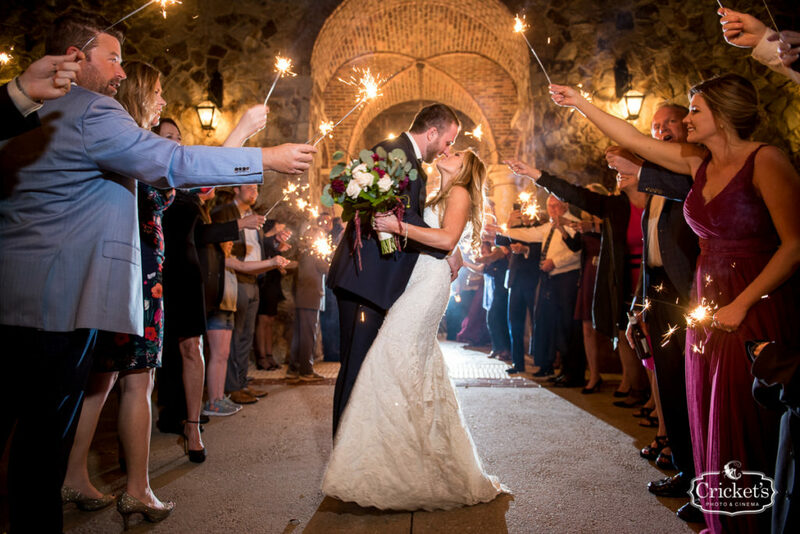 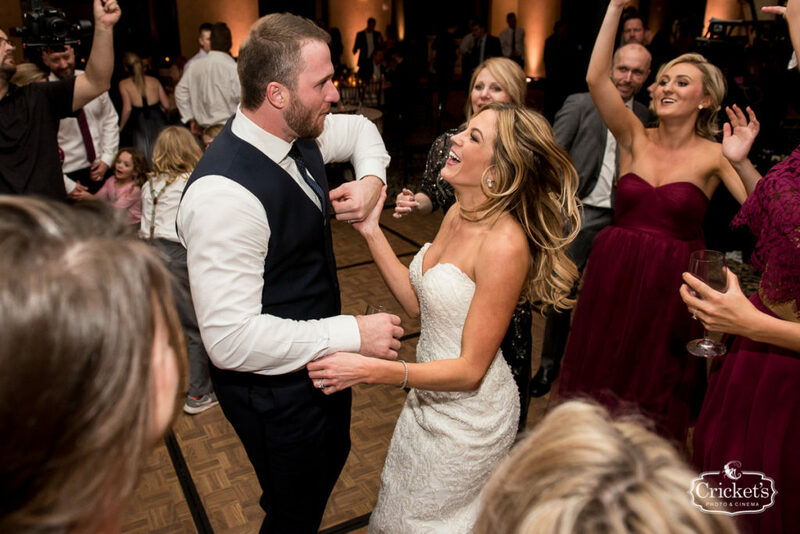 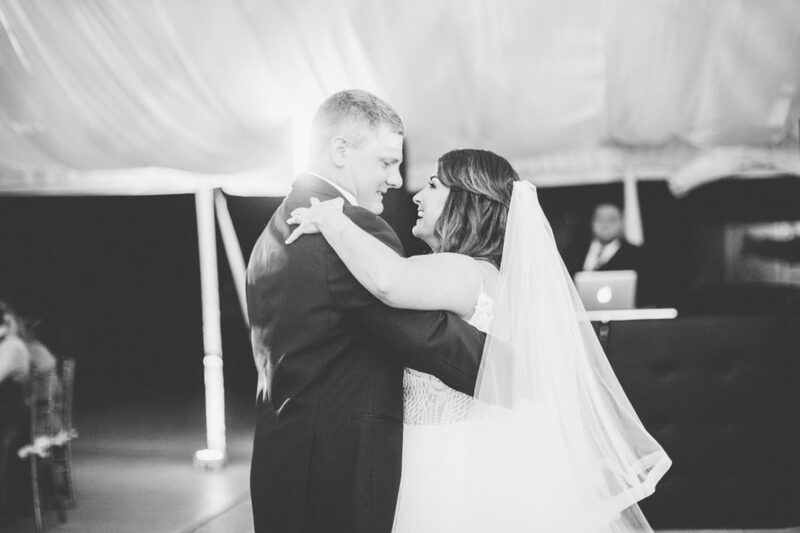 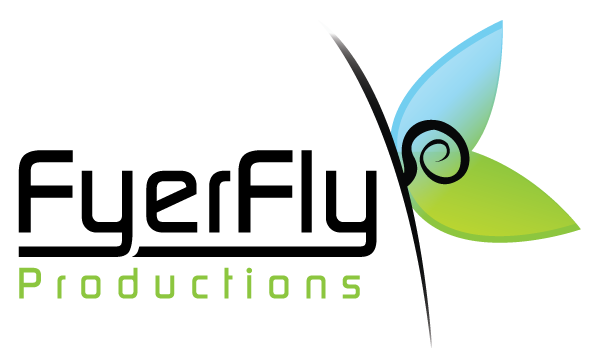 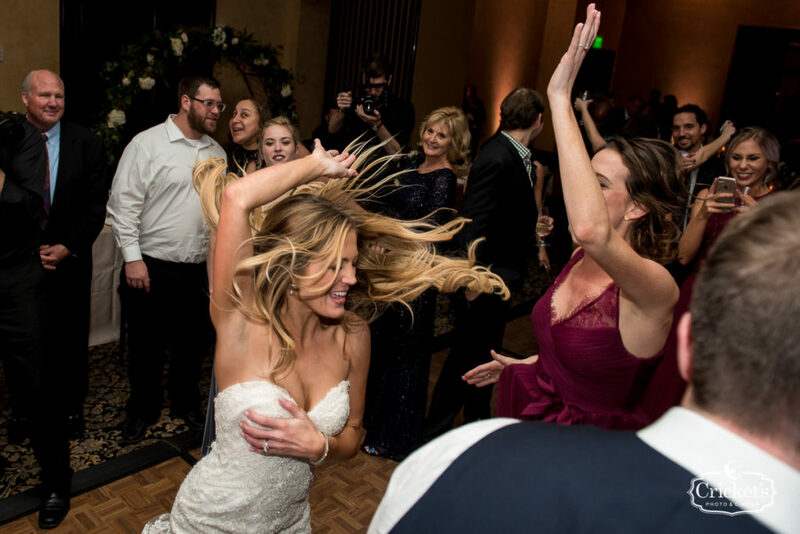 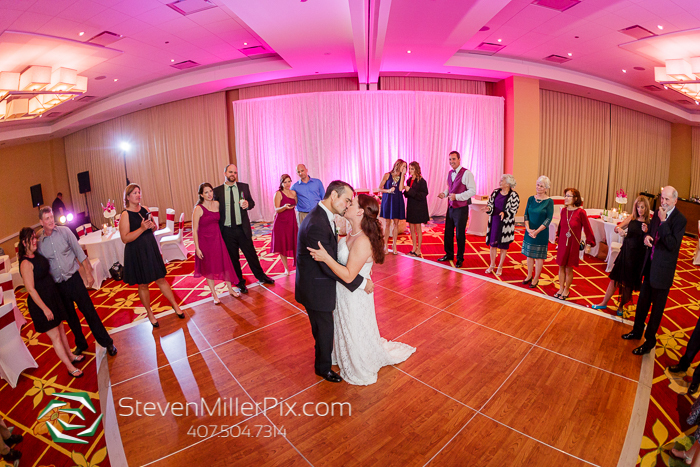 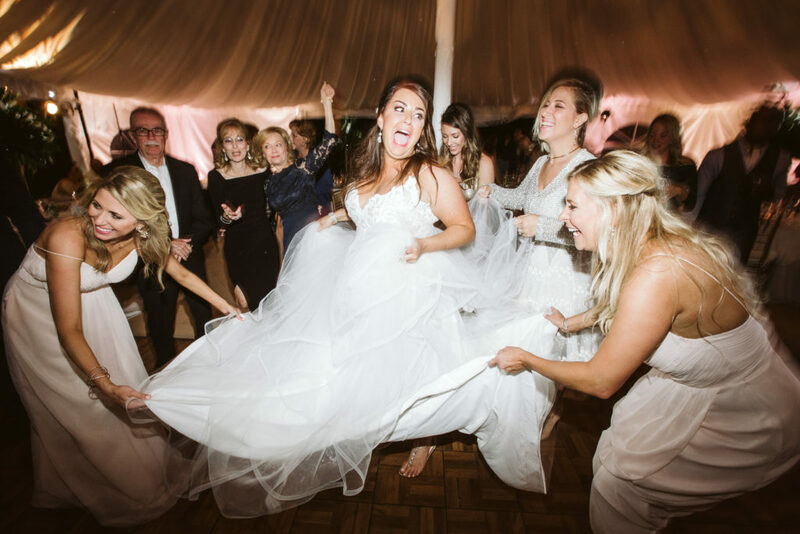 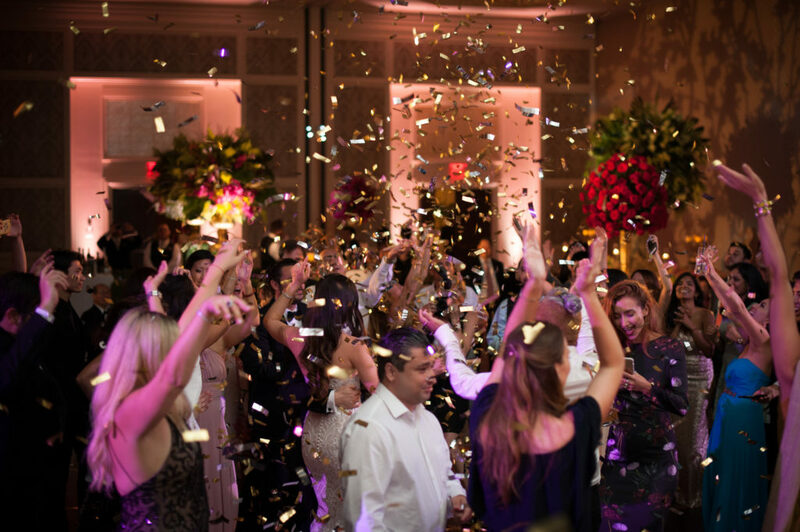 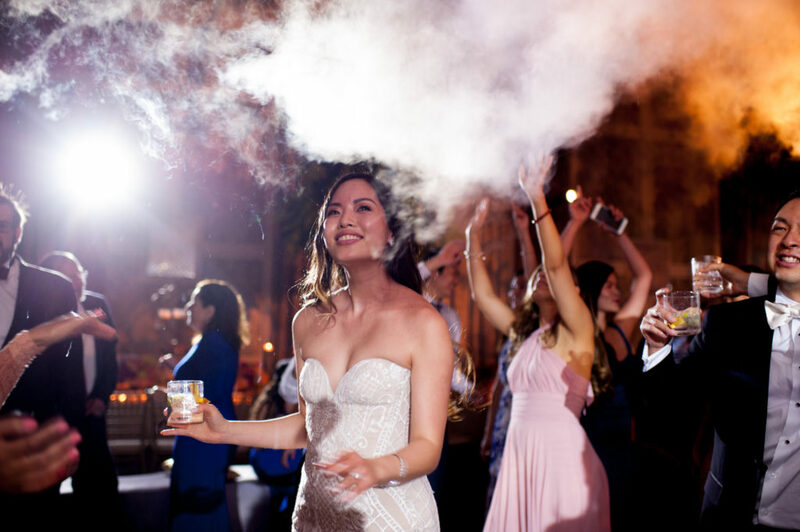 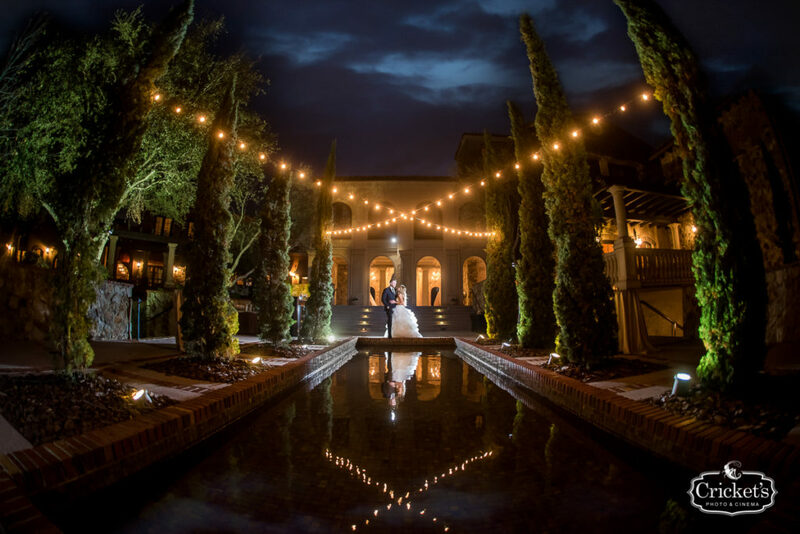 It is actually one of our favorite venues on the east coast and offers several areas for you to have your ceremony, a classy assortment of ballroom options and outdoor ares for you to hold your reception. 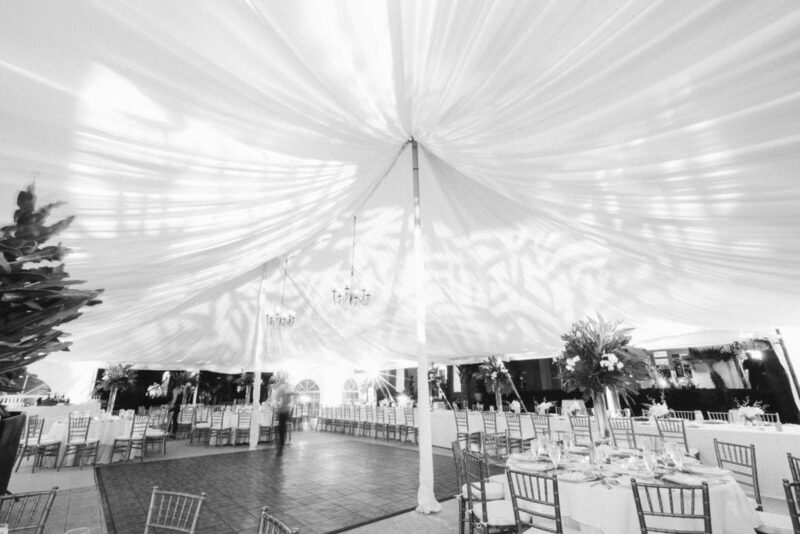 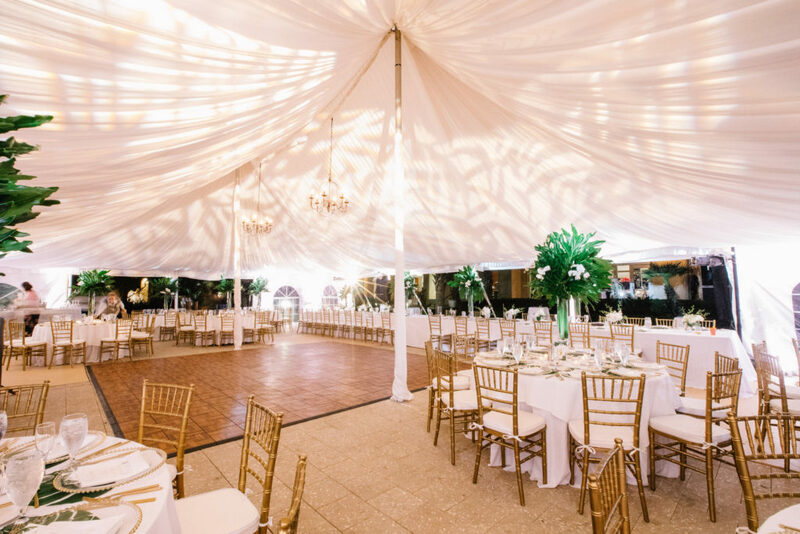 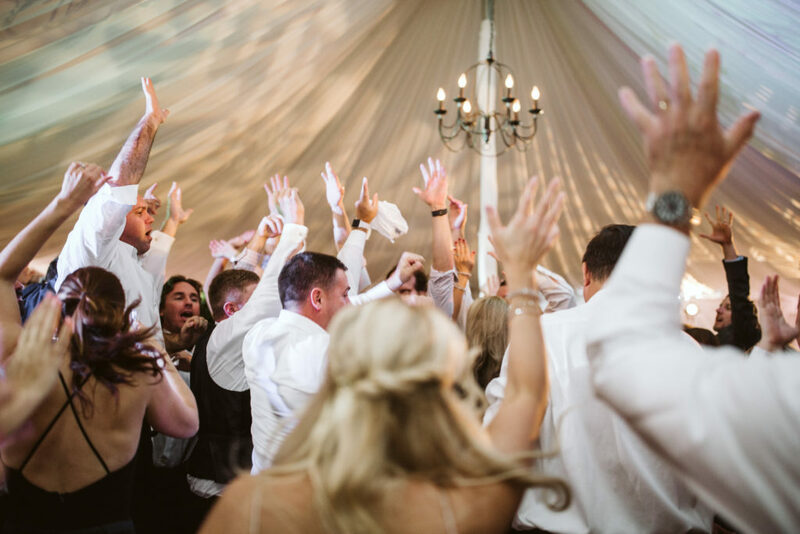 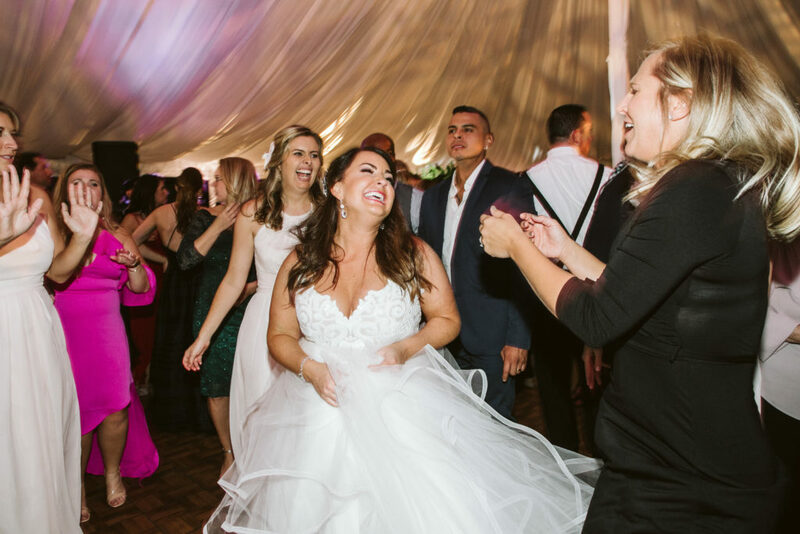 The tented outdoor space, which borders the coast, is the location for Amanda and Pete’s epic party… complete with Textured tent lighting and DJ FyerFly as the evening’s entertainment… the guests experienced an unforgettable evening with the newly hitched couple. 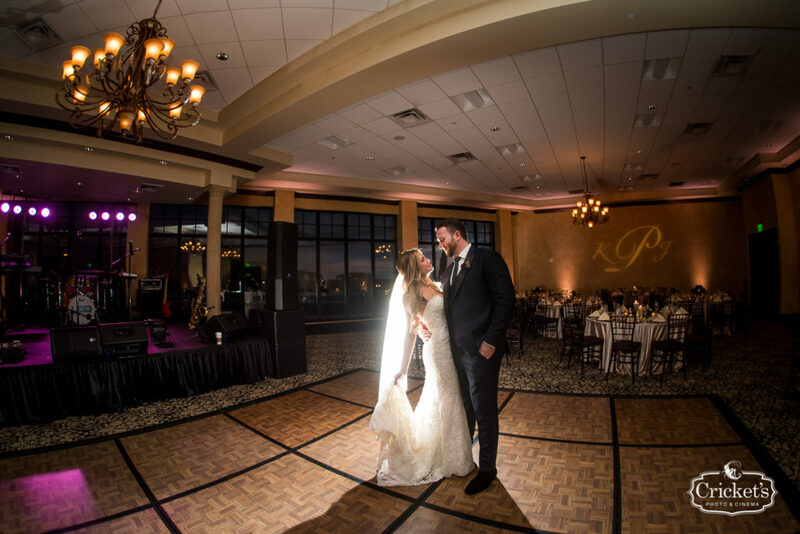 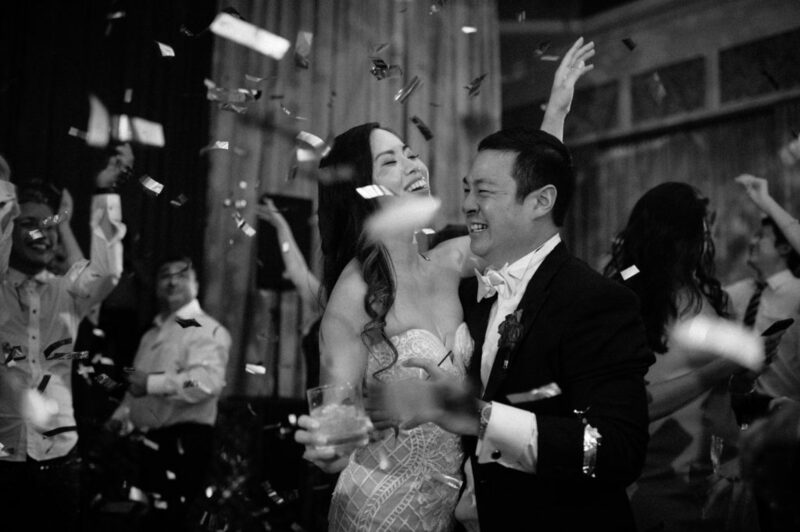 Thank you again to Amanda and Pete for having FyerFly be apart of your special day! 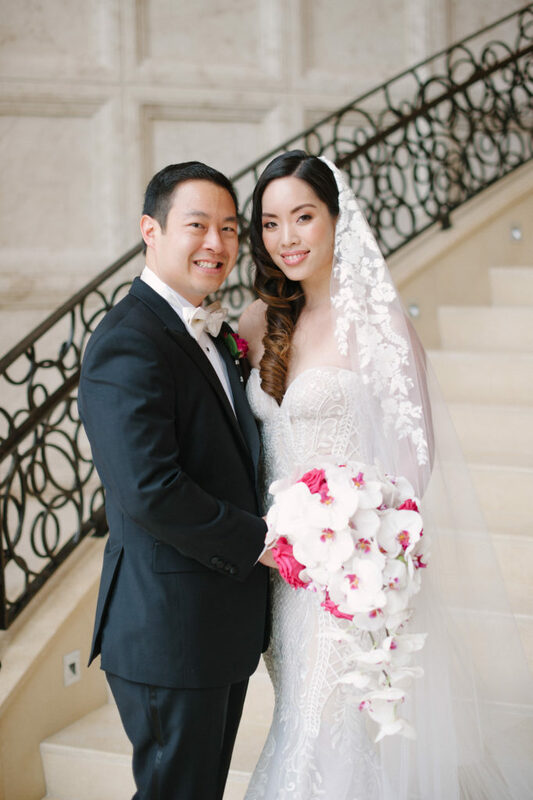 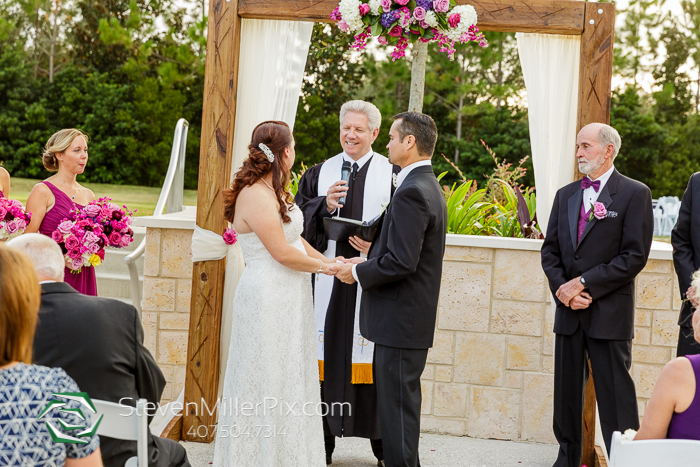 Catherine and Robert’s wedding day was such a sweet day. 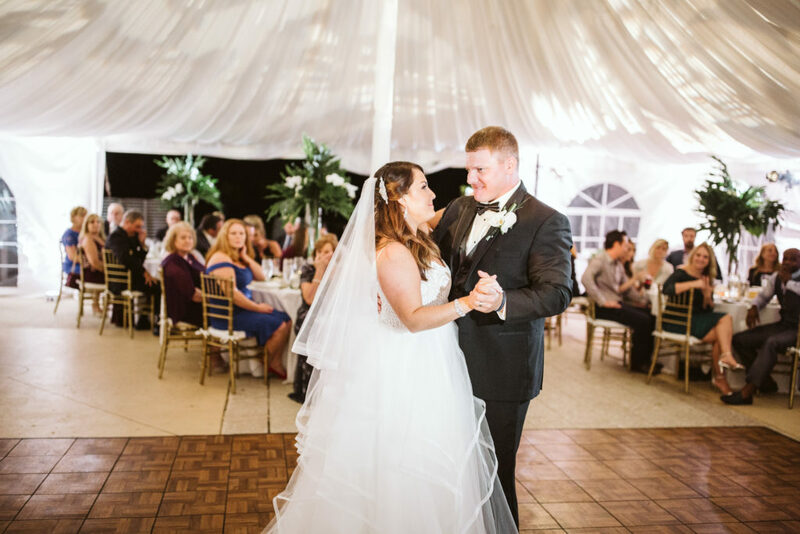 When you talk with Catherine you can tell that Robert has her heart in his hands, and when you chat with Robert, it’s clear that Catherine is the one that completes him. 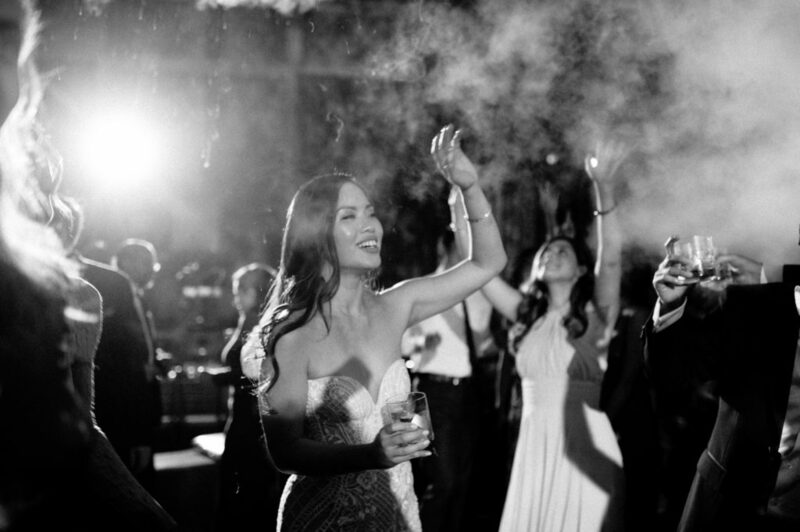 This couldn’t have been more apparent…then on their wedding day. 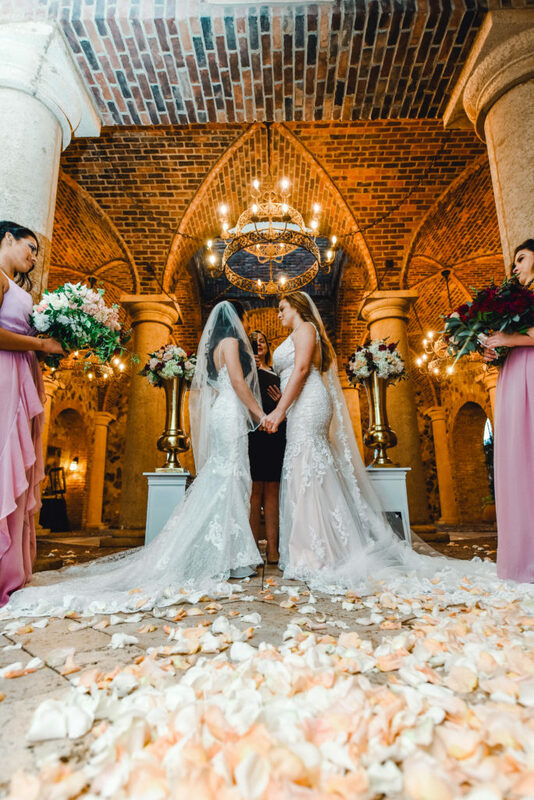 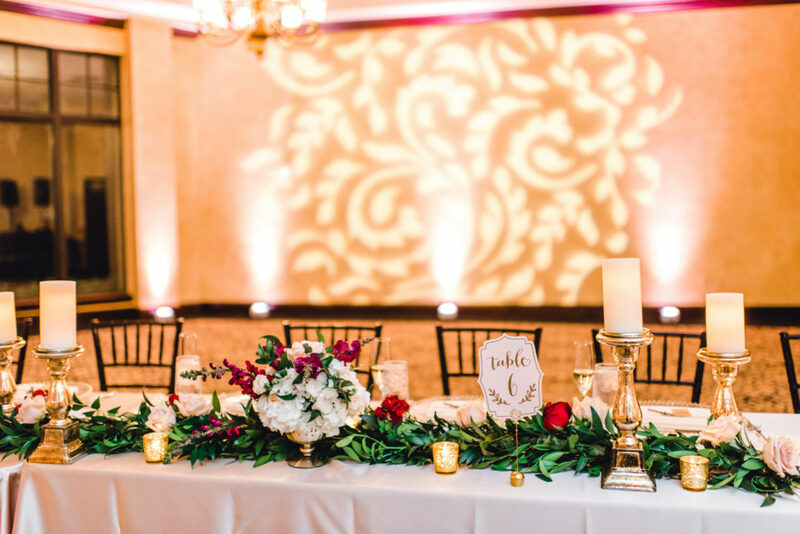 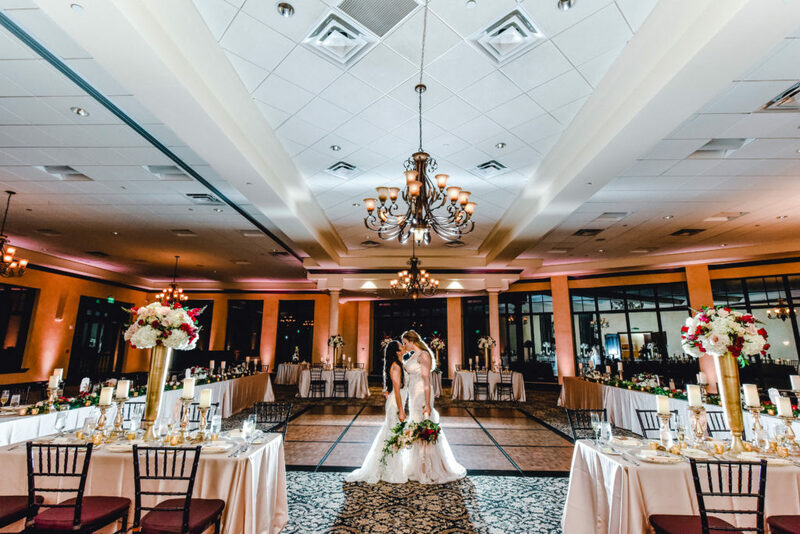 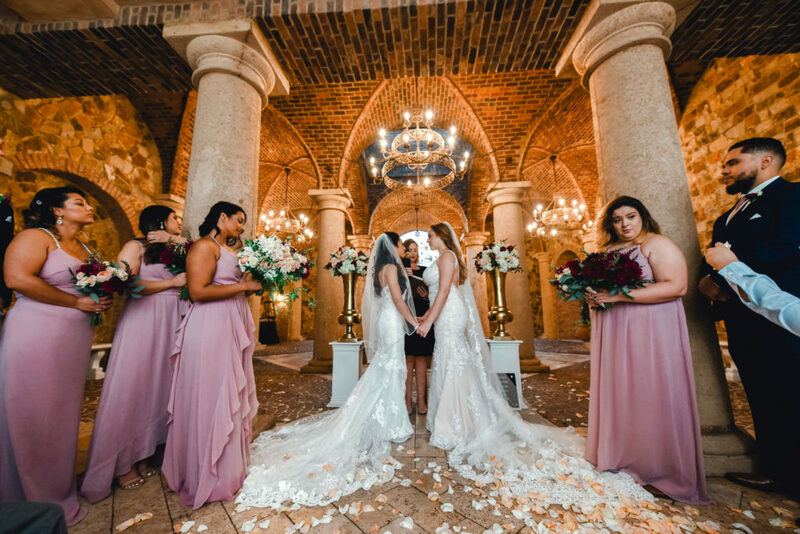 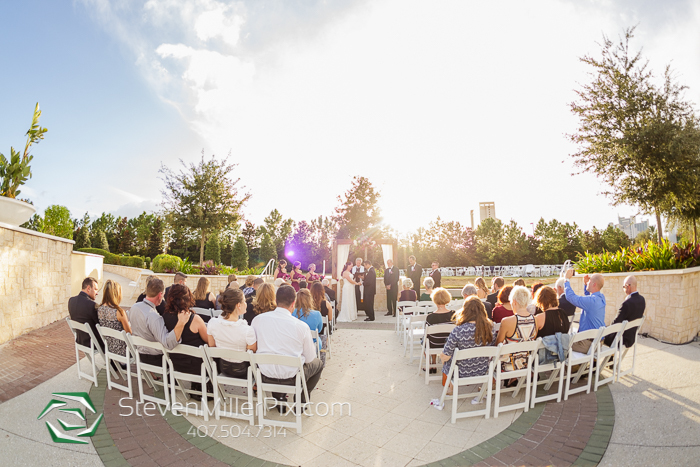 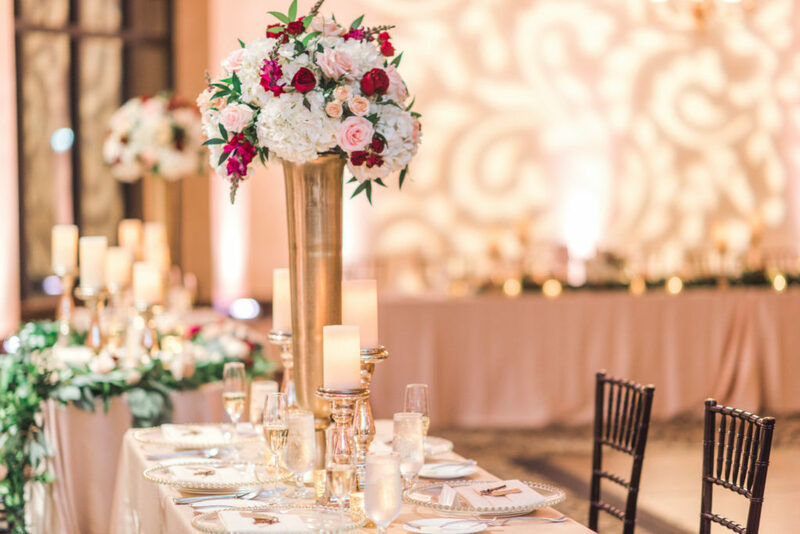 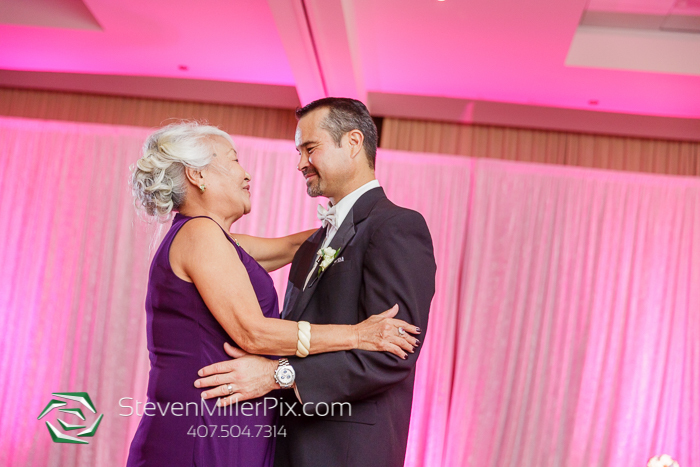 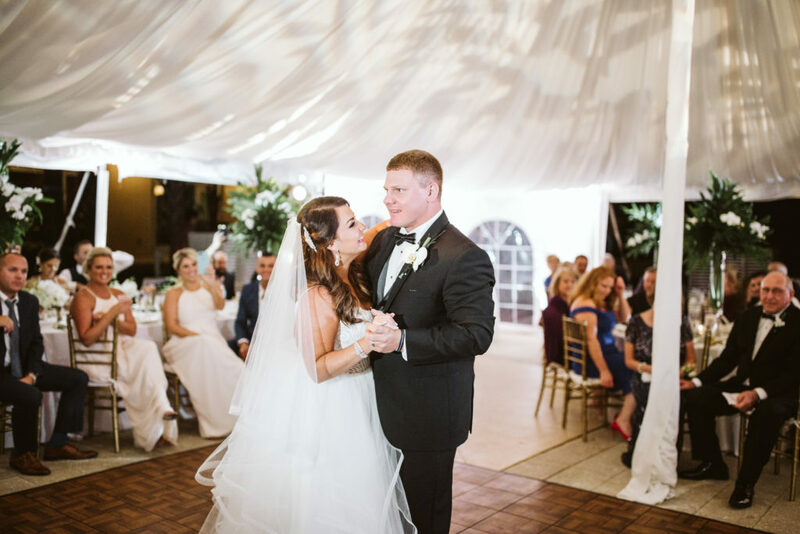 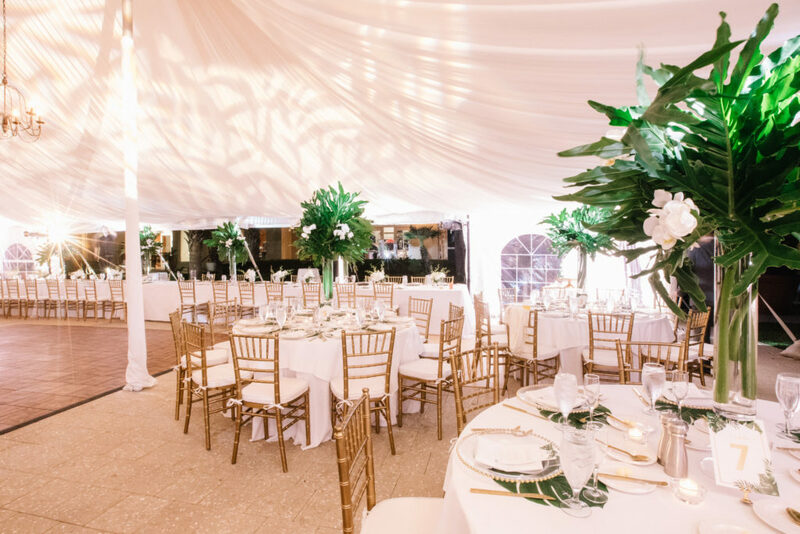 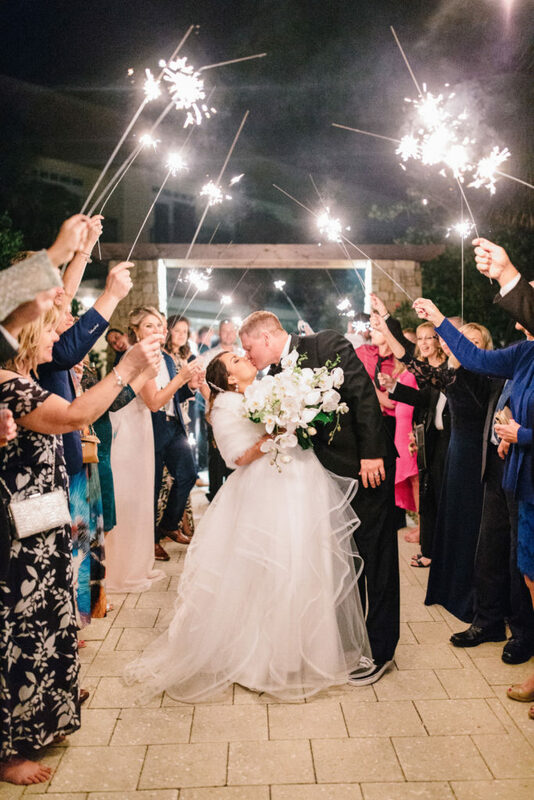 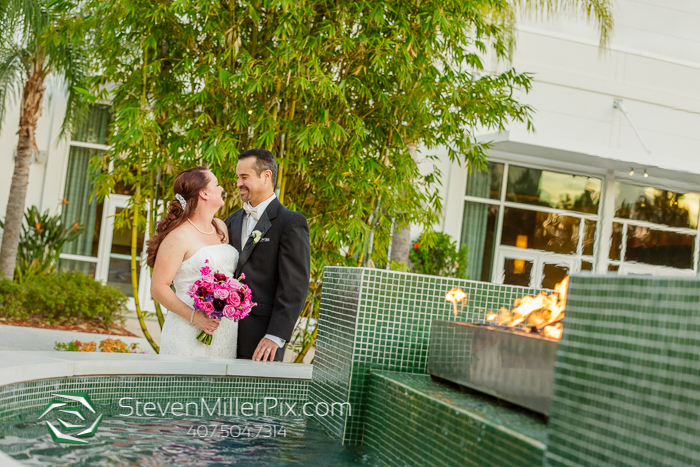 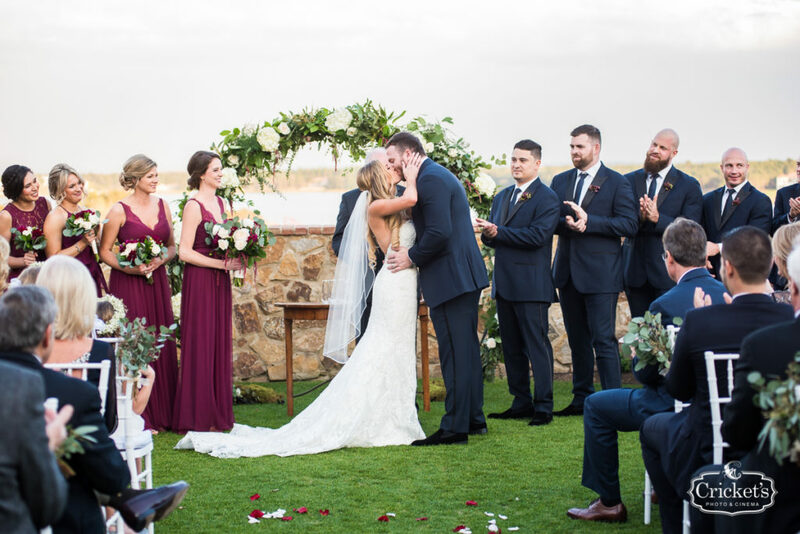 Sharing a simply elegant ceremony on the decks of the Hilton Orlando’s outdoor event patio, moving inside for their intimate style reception… Catherine and Robert’s big day was shared amongst close family and friends. 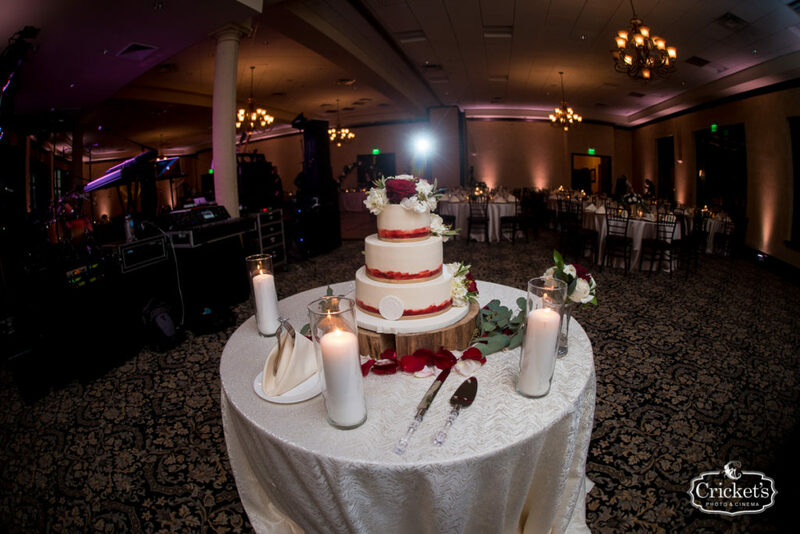 A big thank you to the team of vendors that were incorporated for the wedding day, as well as our newlyweds!